Our business is the retail and service of motorcycles and related accessories covering everything from new and used bikes to casual clothing and specialist accessories. 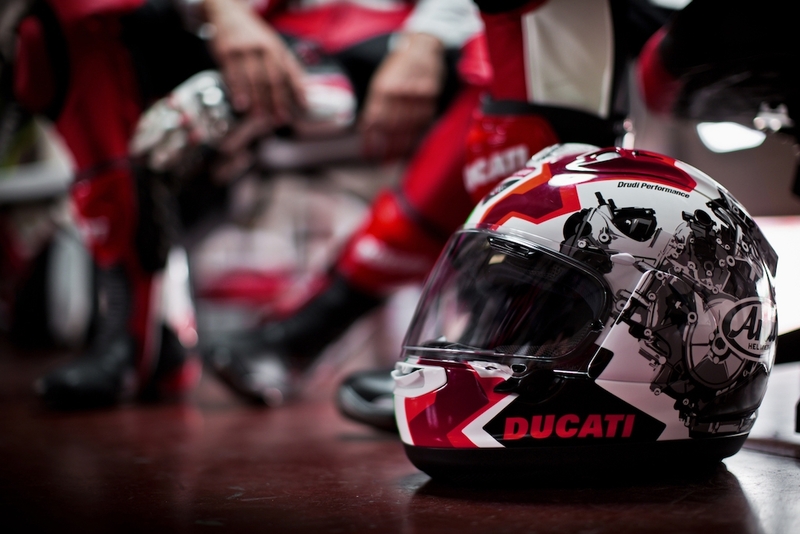 We have been the only Dealer for Ducati in Scotland for 16 years. We are also a major retailer of Dainese clothing and have achieved an award-winning dealer status for Triumph Motorcycles in the West Coast of Scotland. In the last year, we have also won multiple awards including Multi-Franchise Dealer of the Year for Scotland and the North from MCN, Motorcycle News. We also have our own Café Racer in-house, operating from our purpose built, brand new retail site at Hillington, (G52). Our current 40+ strong team is a combination of long serving employees and more recent hires taken on in the last two years through our substantial growth phase, relocation and expansion. As continuation of our expansion and award-winning service, we are now seeking to recruit ambitious and friendly staff for our Clothing Department. These positions will allow you to learn all aspects of the trade with potential to gain a long term career within our business. We have a fantastic opportunity for a talented and hardworking full time and part time Clothing Retail Assistant. 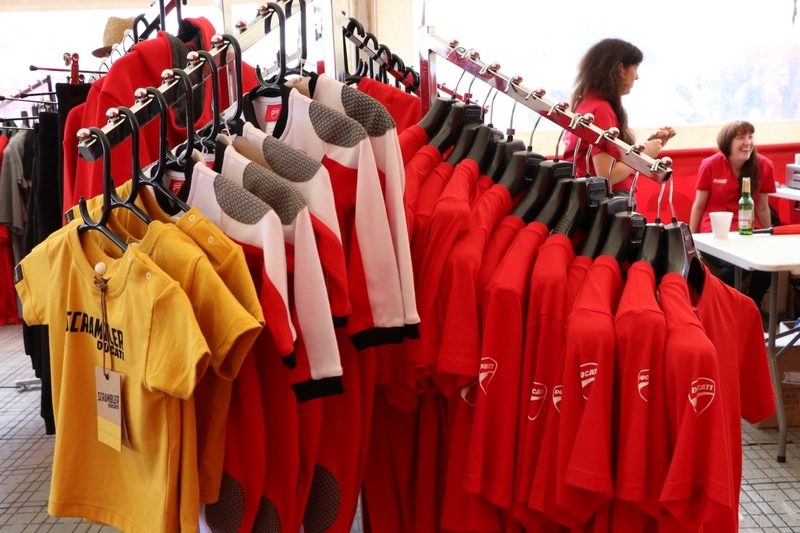 The individual/s will join our dedicated Clothing Team in our multi-million pound, multi-franchise motorcycle showroom and retail store in Hillington. Our emphasis is on quality, luxury items, and personal, VIP service. We have developed a reputation for quality and customer service which guarantees that our customers come back year after year. Our staff have the vital role of maintaining this relationship with our customers. Assist with web stock, packaging and posting for our e-commerce platforms. Assisting with both in store and window visual merchandising displays. Replenishment, care and monitoring of stock onto the shop floor andstore. Being responsible for processing cash and card payments. Developing a sound knowledge of designer brands and commercial practices. Working within established guidelines. Receiving and storing the delivery of large amounts of stock and processing stock deliveries. Attaching price tags to merchandise on the shop floor and implementing price changes. Keeping the store tidy and clean involving general cleaning tasks. CV reviews and interviews will be on-going, (no closing date) therefore please submit your CV as soon as possible as we aim to recruit the most suitable persons immediately. We would appreciate initial contact via email. Unfortunately, telephone applications cannot be accepted.